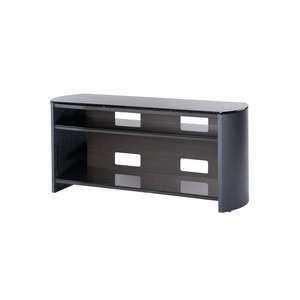 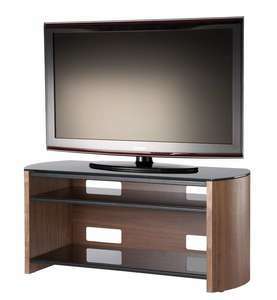 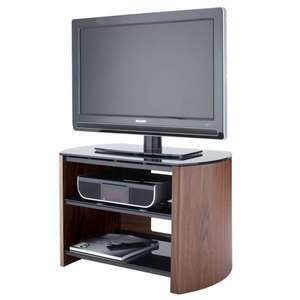 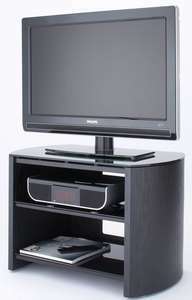 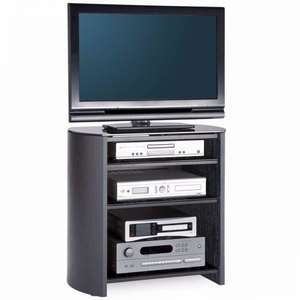 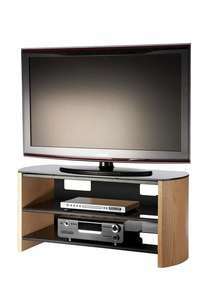 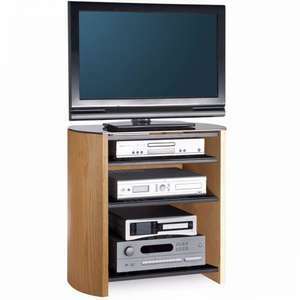 Alphason makes the design and manufacture of AV furniture and electronics look incredibly simple. 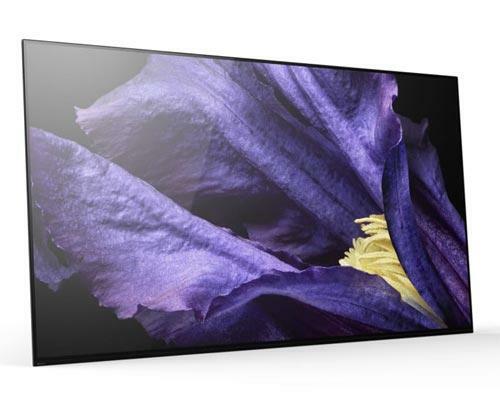 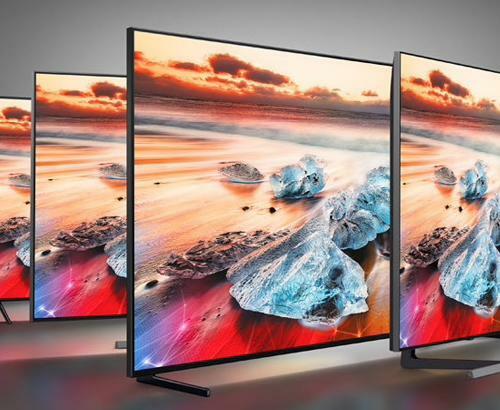 Whether you require a bracket for a wall-mounted television, a stand made of carefully crafted chrome, or a design in sleek piano glass and wooden veneer, Alphason offers vision and quality that stand out from the crowd. 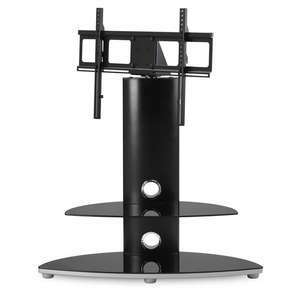 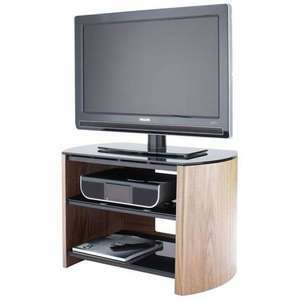 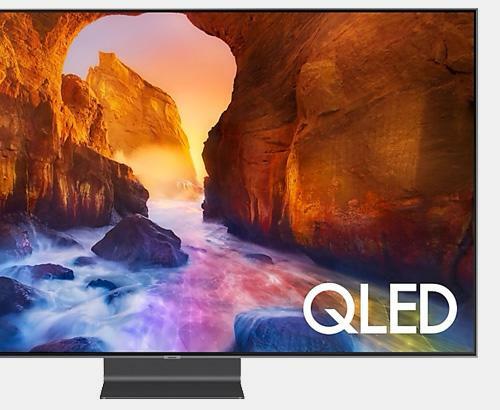 With stands suitable for use with all televisions, you'll have something other than the screen to capture your attention.